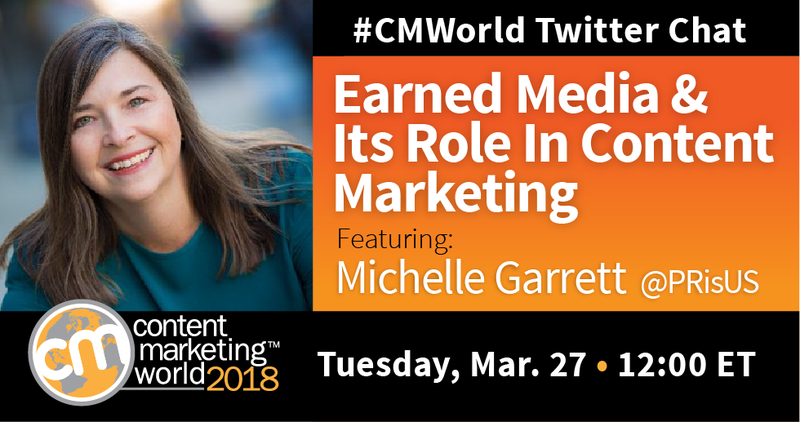 Michelle Garrett shared her tips, techniques, and advice that can help content marketers get more value from their earned media. 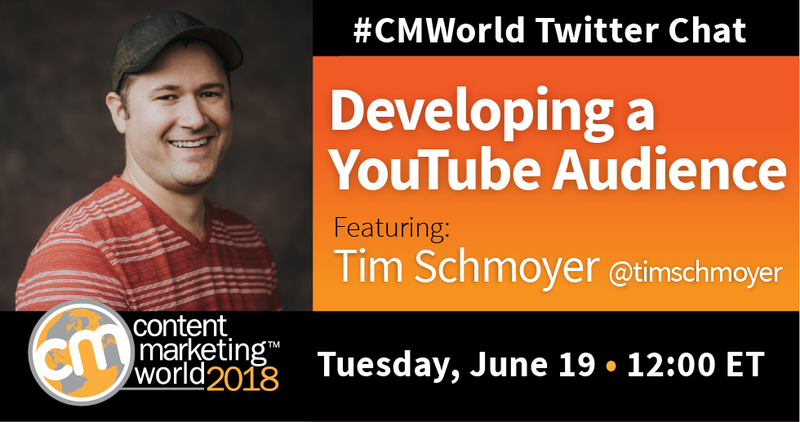 Influencer marketing elevates your brand and creates exposure by leveraging the voice of others. 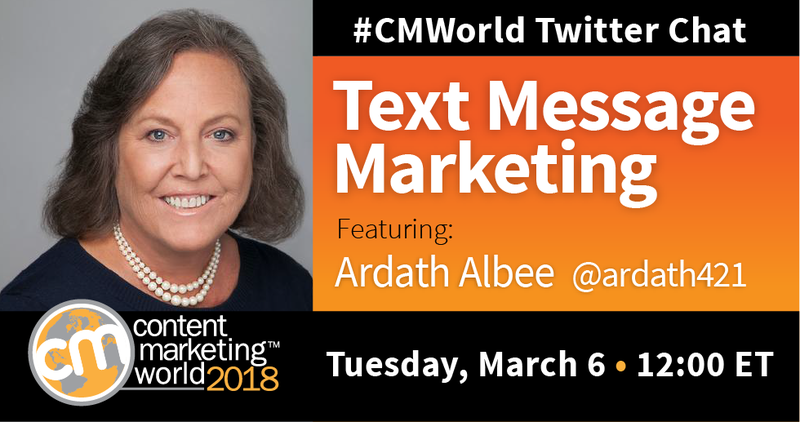 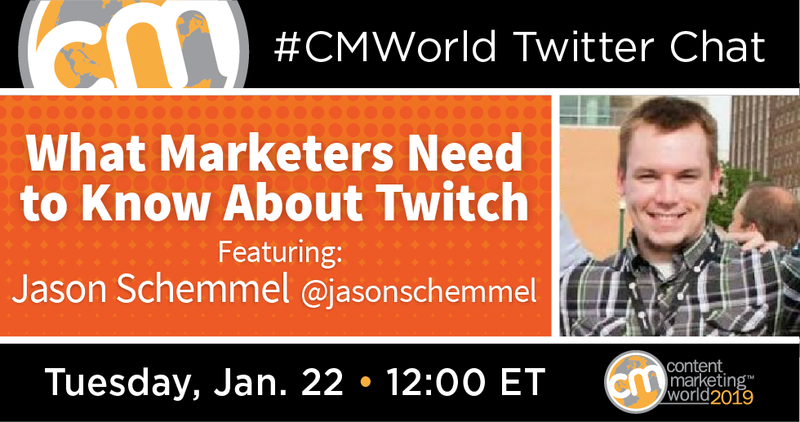 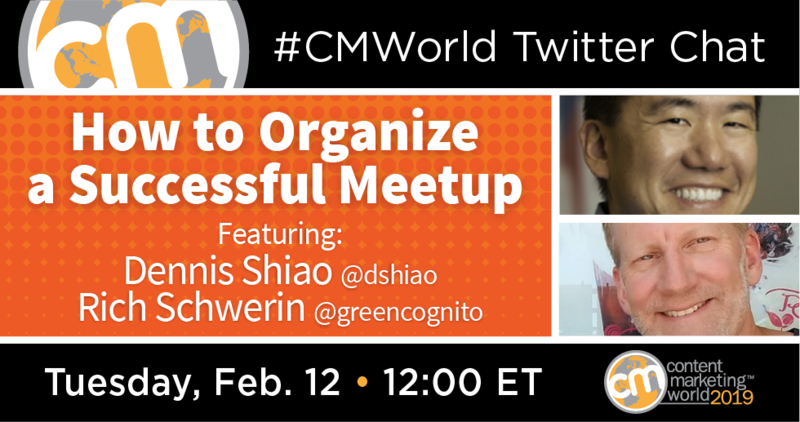 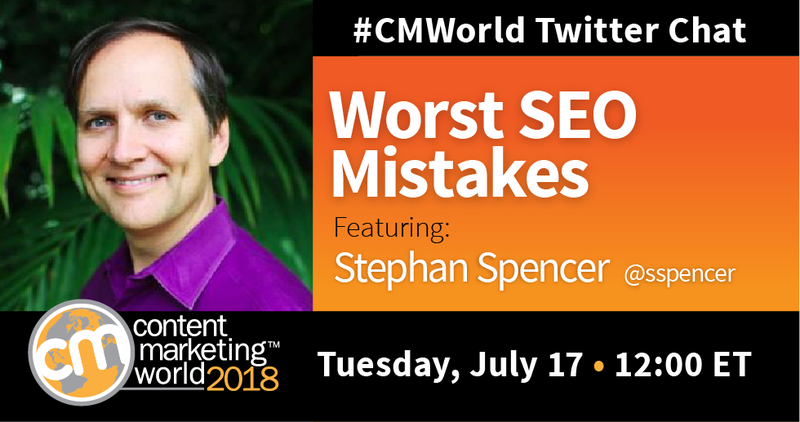 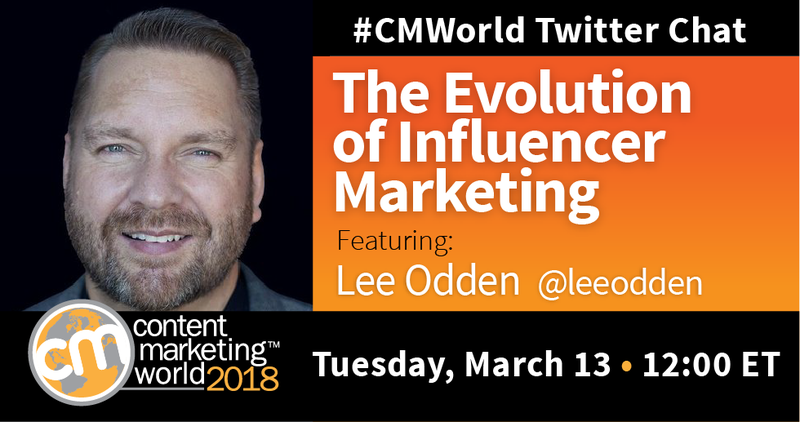 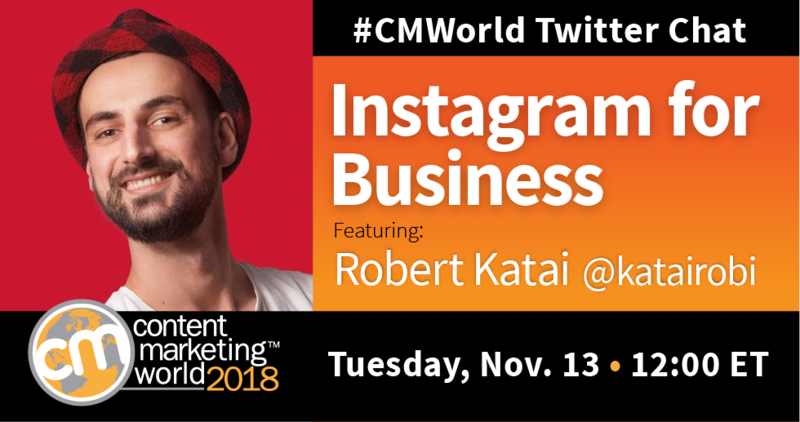 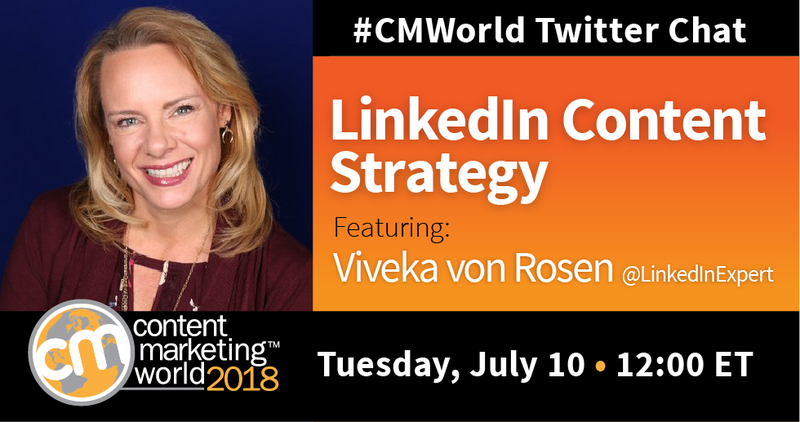 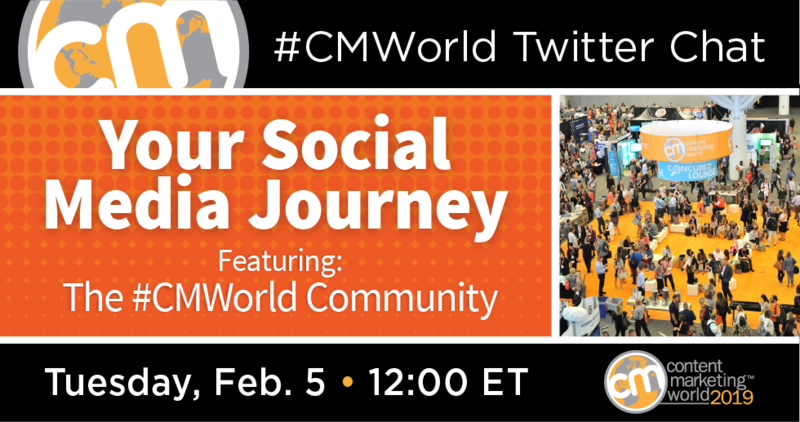 TopRank Marketing CEO Lee Odden joins our #CMWorld Chat to discuss.